Financial advisors sometimes talk about “good” debt and “bad” debt. Good debt is defined as an investment that will either increase in value, or create long-term rewards – such as a mortgage, or even student loans. Bad debt is debt that’s incurred to buy something that doesn’t create long-term value, and generally carries a much higher interest rate than good debt. There are various reasons why people may incur bad debt, typically on credit cards. But once you’re in debt, paying down the principal can be challenging – and monthly interest charges will continue to increase the amount owed if you can’t make more than the minimum payment. If you find yourself in debt and are a homeowner, you may qualify for a home equity loan that can help you get out of bad debt. The idea is simple – you take out a low-interest loan using your home as collateral. A closed end home equity loan provides you with one lump sum of money, which will enable you to pay off multiple high-interest debts (such as credit cards) immediately. Then, you pay back the loan over a period of one to 15 years in monthly payments, having consolidated your debts into a single loan. This is why these loans are sometimes called “debt consolidation” loans. You won’t owe less money, but you may have lowered the interest rate considerably, helping you save money over time. Home equity loans are low-interest and fixed rate, and sometimes provide a tax advantage in that the loan may be tax deductible. You may even improve your credit rating by consolidating your debts. The disadvantage, of course, is that you can lose your home if you’re unable to pay it back. But for homeowners who are trying to reduce their high-interest debt load, a home equity loan is often a smart financial decision. 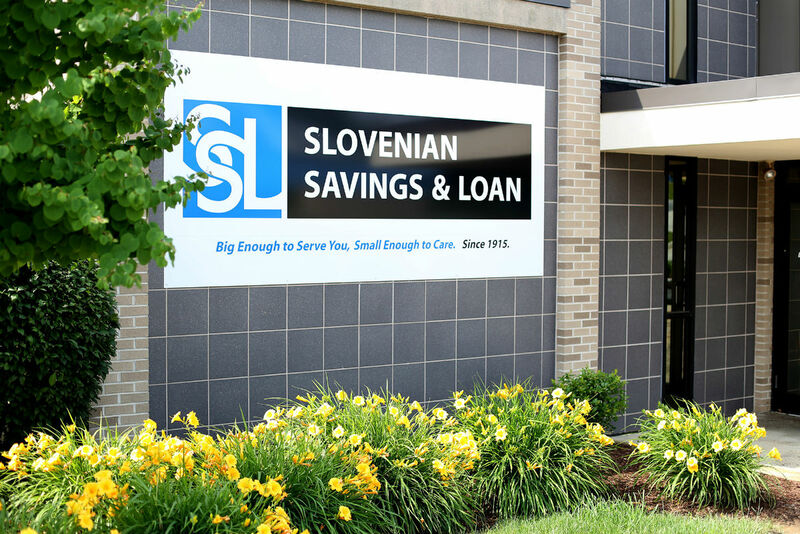 At Slovenian Savings & Loan, applying for a home equity loan is easy, and the approval process is quick. What’s more, you don’t have to have your mortgage with us to qualify. If you’d like to discuss our great rate home equity loans, contact us today. Our friendly loan officers will go over your options and help you determine if a home equity loan is right for you.